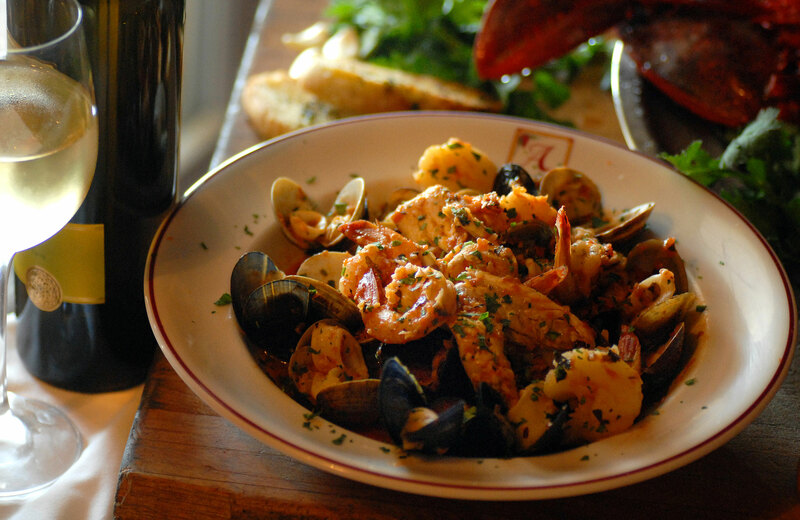 Andrea’s offers the finest in New Orleans local seafood, authentic Northern Italian, and Continental Cuisine. 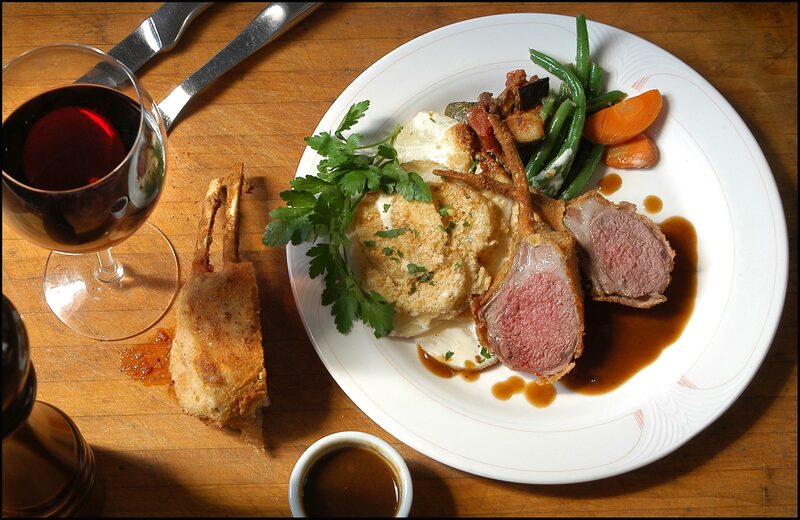 Andrea’s Restaurant has received a five star rating for serving a superb variety of American and Northern Italian entrees accompanied by professional European style service. Andrea’s Restaurant has been in business since January of 1985 serving the best Authentic Northern Italian Cuisine & Local Fresh Seafood from around the world. And if Chef Andrea can’t serve it fresh – he won’t serve it. 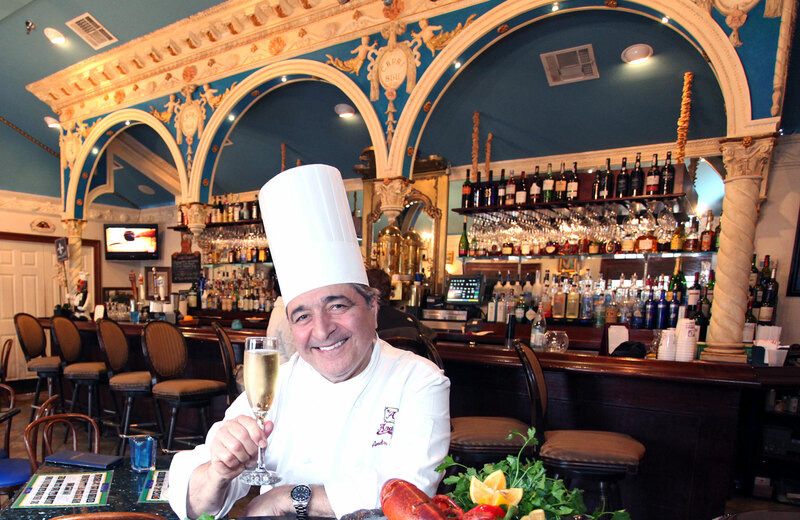 The owner Chef Andrea Apuzzo is still supervising and cooking in the kitchen daily. Andrea’s Restaurant is a casual local favorite.